Two FRONTLINE (PBS) documentaries, Abacus: Small Enough to Jail and Mosul, won Emmy Awards on October 1, 2018 at the 39th Annual News & Documentary Emmys. Abacus: Small Enough to Jail, which was honored with an Emmy in the Outstanding Business & Economic Documentary category, chronicled the Chinese-American Sung family’s fight to clear their names after their small bank in New York City’s Chinatown became the only U.S. bank indicted for mortgage fraud related to the 2008 financial crisis. From acclaimed director Steve James, producers Mark Mitten and Julie Goldman, and co-producers Fenell Doremus and Nick Verbitsky, the documentary followed how the bank’s indictment and subsequent trial forced the Sung family to defend themselves — and their bank’s legacy in the Chinatown community — over the course of a five-year legal battle. The documentary was also nominated for an Academy Award earlier this year. Mosul, which was recognized with an Emmy for Outstanding Cinematography: Documentary – offered an extraordinary, inside look at the brutal battle to drive ISIS out of Iraq’s second- largest city — which some military commanders described as the deadliest urban combat since World War II. Filmed on the ground by director Olivier Sarbil over the course of the nine-month fight, produced and co-directed by James Jones, and produced by Dan Edge, Mosul is a stunning look at the high cost of the Iraqi Army’s victory over ISIS in the city. The documentary also received an Overseas Press Club Award earlier this year. With seven wins, PBS was the most decorated network of the night. Read the full list of winners here. 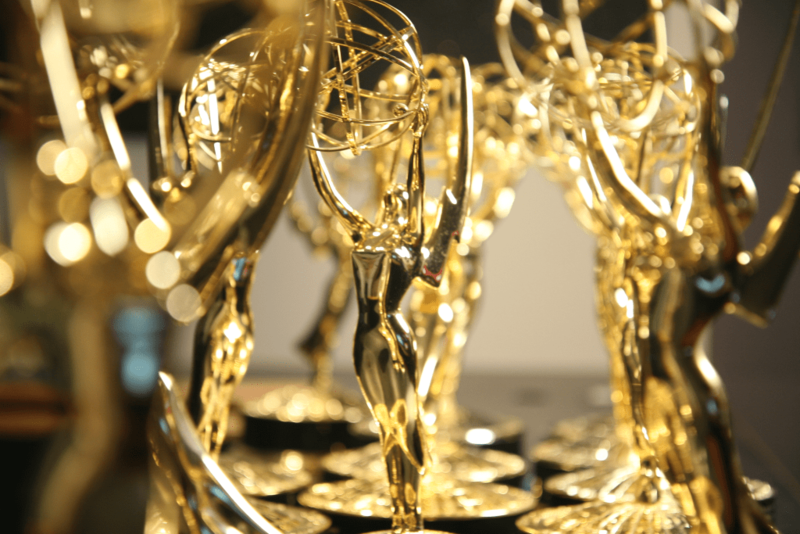 Including this year’s wins, FRONTLINE has earned 91 Emmy Awards to date. 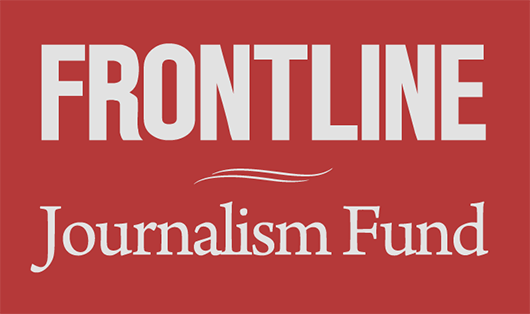 You can watch the winning FRONTLINE documentaries below. This story was updated on October 2, 2018 to include a link to and additional information from the official News & Documentary Emmys press release listing the night’s winners.